A founder of Chiles Socialist Party in 1933, Dr. Salvador Allende Gossens was elected President of Chile in 1970. His restructuring of Chilian society along socialist lines, and his expropriation of US owned copper companies weakened support from foreign investors and alienated the U.S. government. Idealogically a Marxist, Allende retained the democratic forms of government and respected civil liberties and the due process of law. His electoral coalition was returned in the March 1973 congressional elections but was overthrown by a right-wing military coup on September 11, 1973. The role of the U.S. government and the American CIA in this coupas well as Allendes deathis controversial. The grandson of Past Grand Master, Ramón Allende Padín (1884), Salvador was an active freemason, visiting lodges in Chile and abroad while serving as president of Chile. The masonic membership of Augusto Pinochet, leader of the military coup, is controversial. Source: "¿Qué memoria desearíais dejar de Vos mismo después de vuestros días?" by Rubén Alfredo Yocelevsky Retamalo. Revista Masónica, No. 3 / 4, Mayo / Julio 2007 Ed. Paulino Ramírez Quintana. Providencia, Chile. p. 32 Cf. 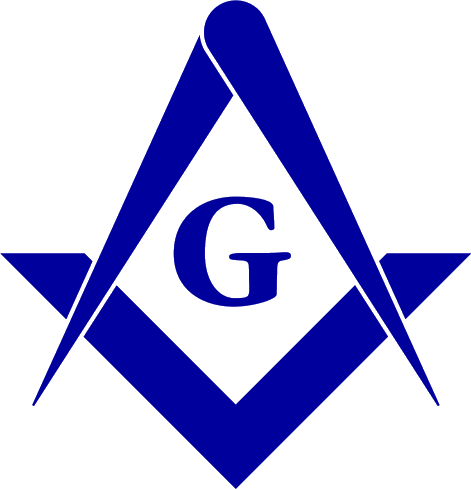 Worshipful Master: 1965-1966 : Grand Lodge of Chile A. F & A. M. records, Santiago, Chile. Ramón Allende Padín noted in Ars Quatuor Coronatorum, cix (1996) p. 255, citing Grand Maestros de la Masoneria Chilena: 1862-1998, Grand Lodge of Chile, Santiago 1996.